This is one of our most stunning designs in our Craftman Series. Without skipping a beat, this home has absolutely everything that makes a Craftsman...a Craftsman. Inside, you'll find a fabulout open concept, with a kitchen that will have everyone talking. This home is 3603 square feet, and can be customized the way you want. At 3420 square feet (with over 2400 sq ft on the main floor alone!) 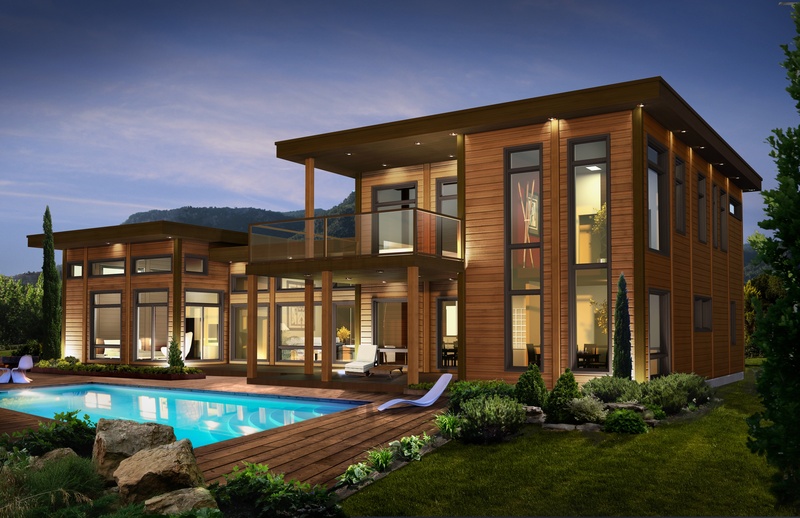 this spacious home is truly a dream come true - especially for the lover of contemporary design. The master bed and oversized master bath is a must-see, and just one of many features in this gorgeous model. 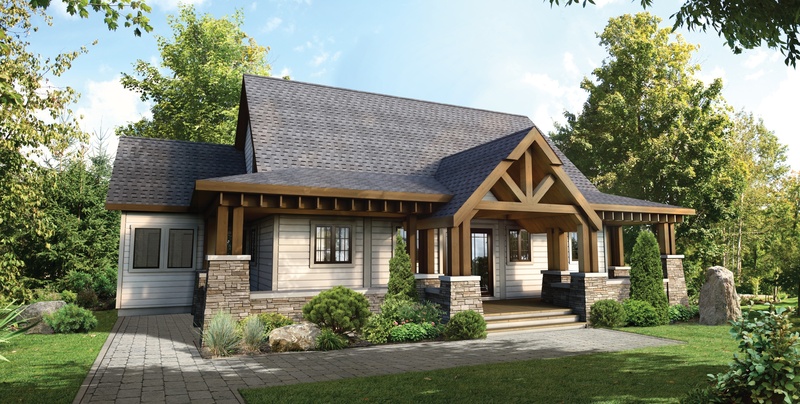 One of our newer models from our Craftsman Series, it didn't take long to make the Top 10 list with its unique exterior and a floor plan that's suits almost every family. The Denali is 2712 square feet, and has 4 bedrooms. 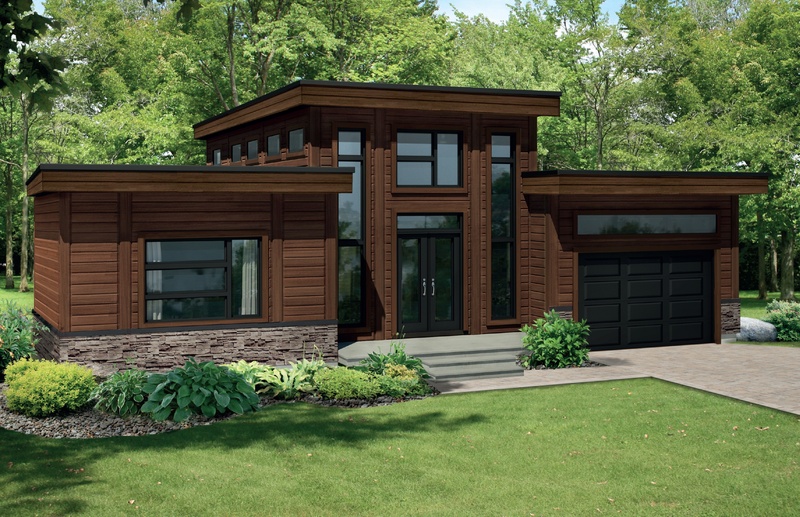 While this is in our Classic Series, just like the Denali, this home shot to the Top 10 in a hurry. For those looking for a smaller home, a second home, or cottage, the Luberon is downright perfect. This home is 824 square feet. Everything is right with this Craftsman Design. Look at that porch! Those columns! Those who appreciates this style of home will have an instant love connection with the Blackcomb. You'll love it even more once you see inside. 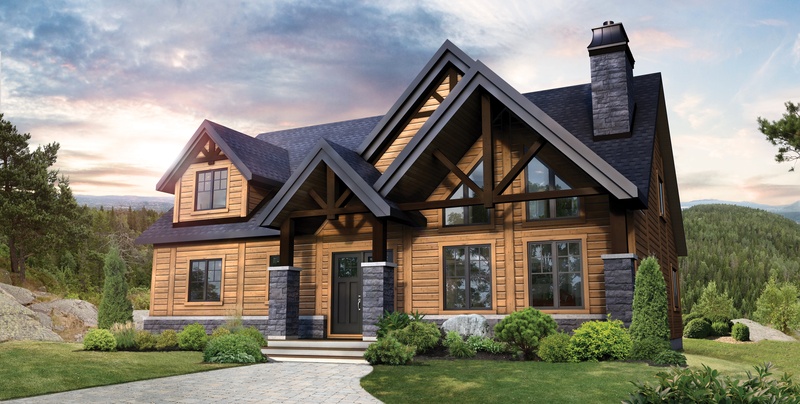 The Sonoma is one of our models at our Mirabel, Quebec location, and was featured at the Montreal Home Expo. Hundreds, if not thousands, of people were able to walk through this home, and it wasn't long before this home became a fan favorite. This is a very popular design among the lovers of our Classic Collection. 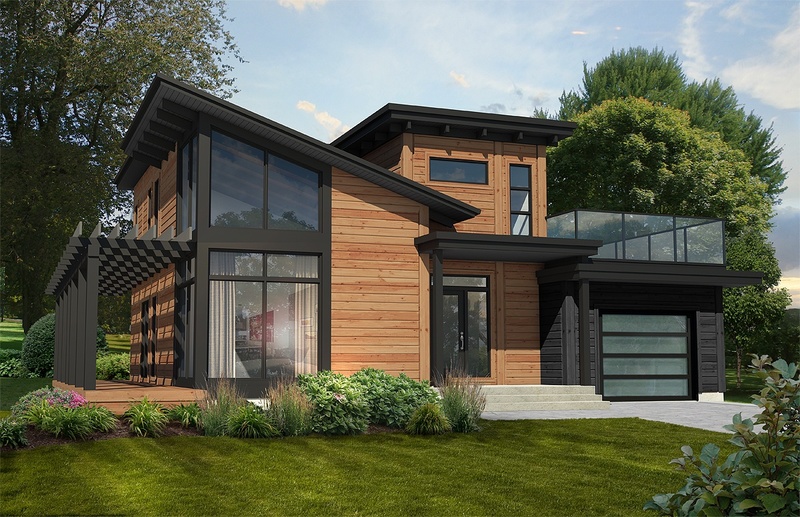 With its wall of windows, open floor plan and a design that literally takes your breath away, it's no wonder we have built Denvers all over North America. 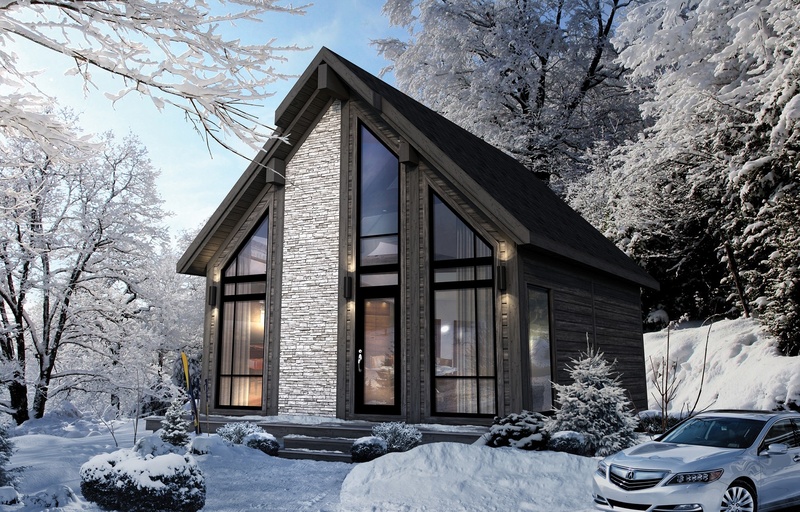 With floor to ceiling windows, a 2-story design and at just over 1500 square feet, the Monterey is very popular with those who love a smaller, but efficient, modern design. 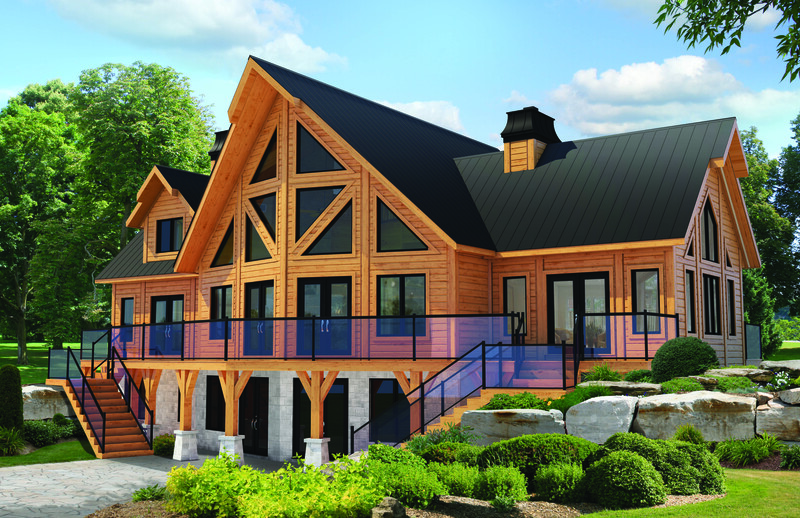 The St. Bernard was one of our first Timber Block designs, and the very first model home built. We're absolutely in love with our St. Bernard, and so are many other people who have built from this design. 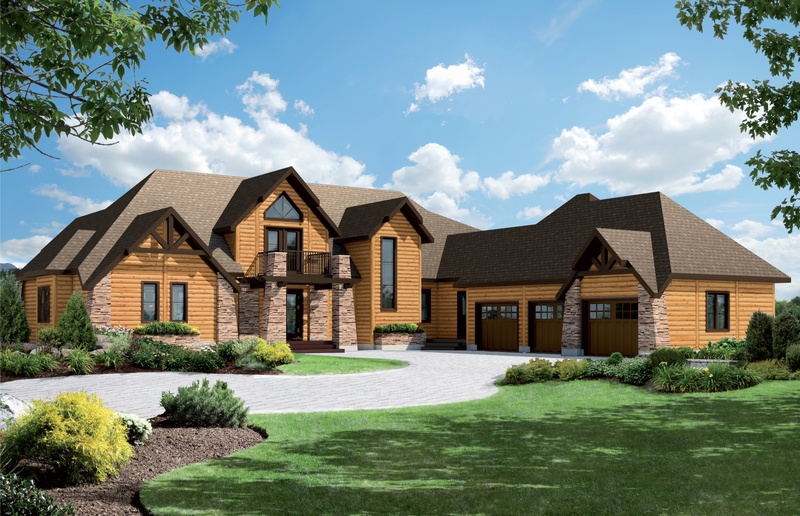 You can find several different versions of this plan, and this home in our photo gallery. There it is...our top seller: The Dakota. 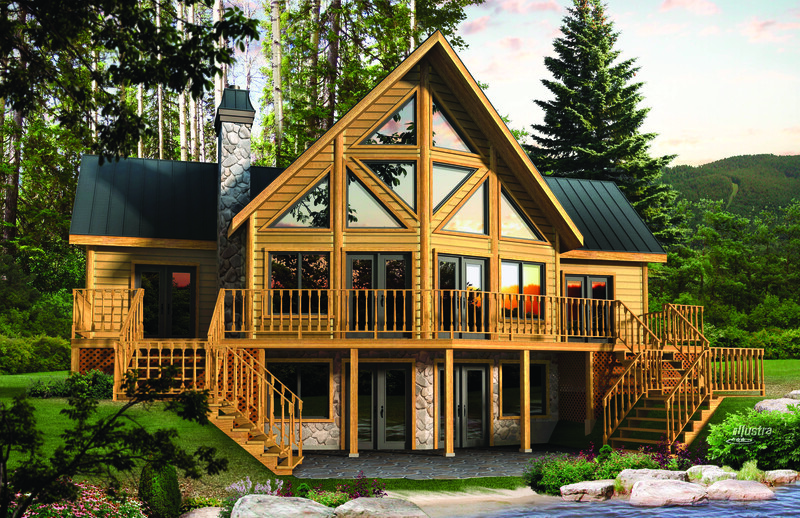 The Dakota is just over 1800 square feet, and has the ideal design for those looking to build on a lake, in the mountains, in a secluded wooded area, or really, anywhere. As far as we're concerned, it's the perfect home, and no surprise to us that it's the Number 1 most downloaded floor plans. To see more photos of any of these homes, including the complete floor plans, head to www.timberblock.com. Interested in learning more about these homes, or others in our 4 collections? 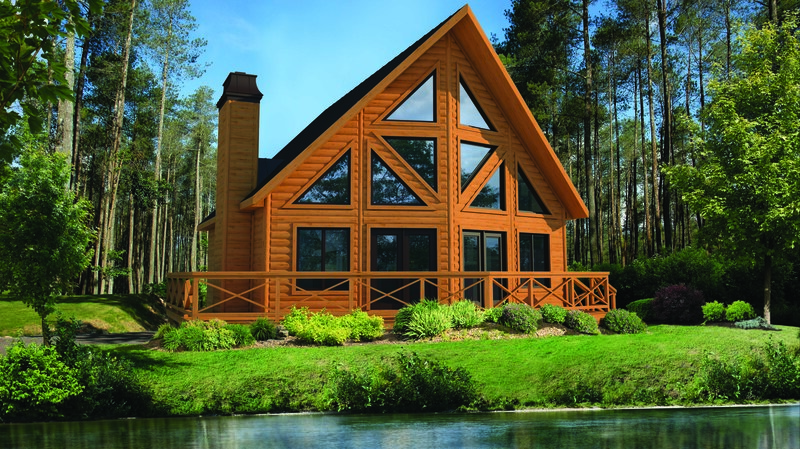 Contact a Timber Block expert today, or visit us in person at one of our many model home locations.